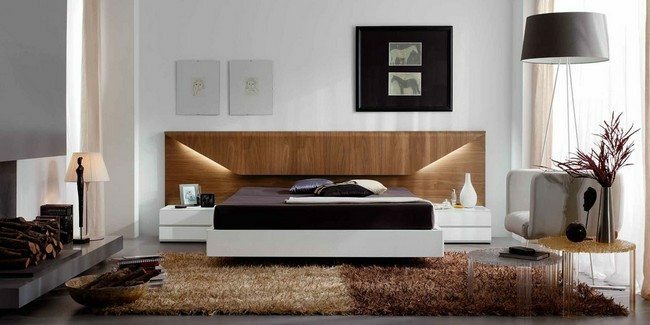 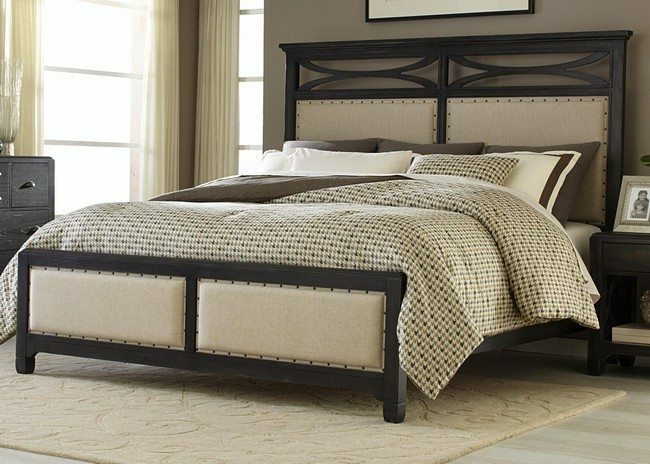 Use of contemporary headboards is one of the simplest ways to incorporate sleek modern furniture designs into your bedroom. 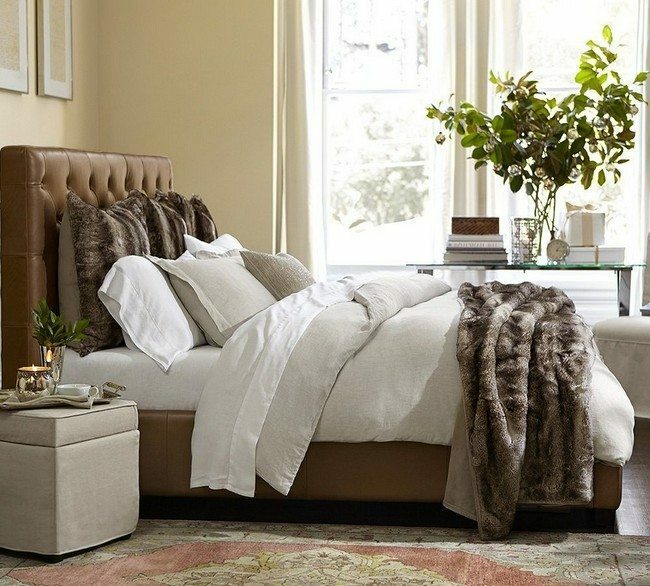 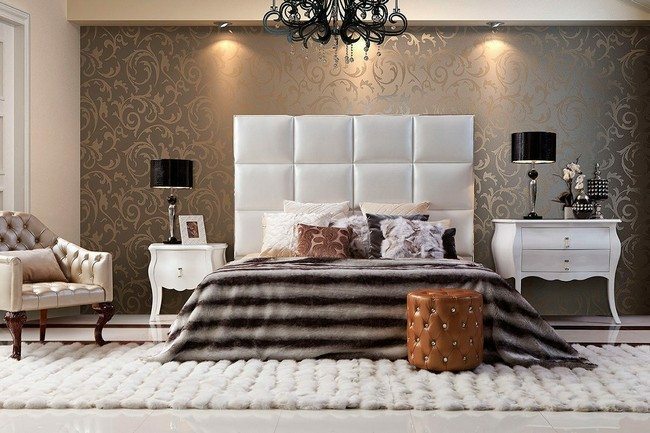 Whether you want a headboard that fits your minimalist bedroom design or one that complements your exaggerated and over-the-top look, there is a headboard for you. 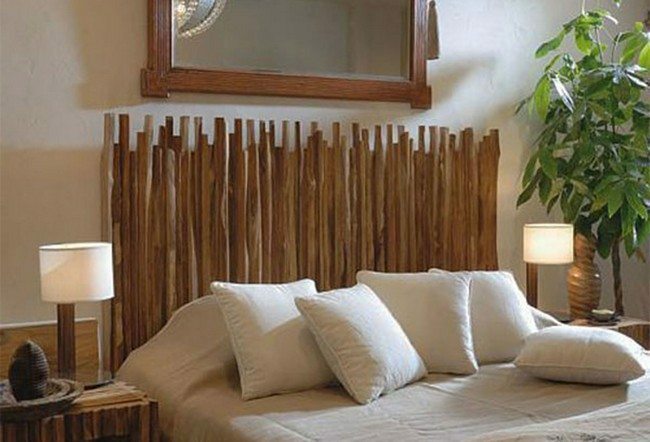 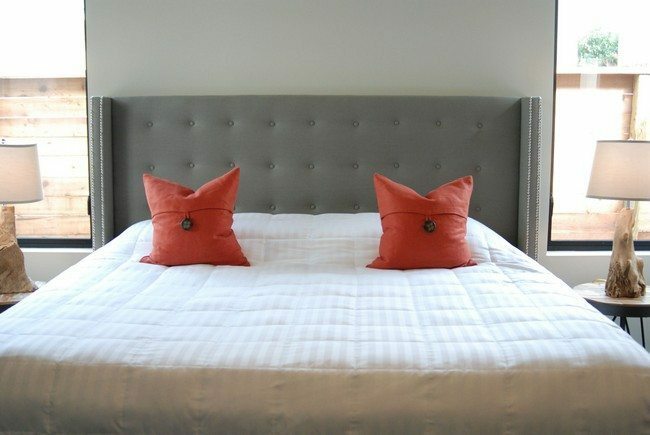 Headboards come in different shapes, sizes, colors and are made of different materials. 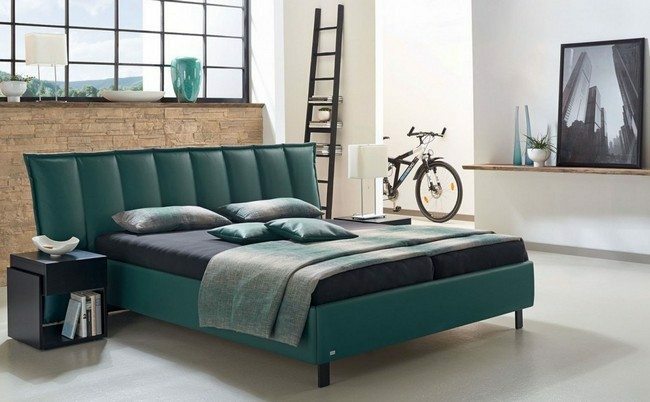 They are also upholstered in different fabrics such as leather, suede and linen. 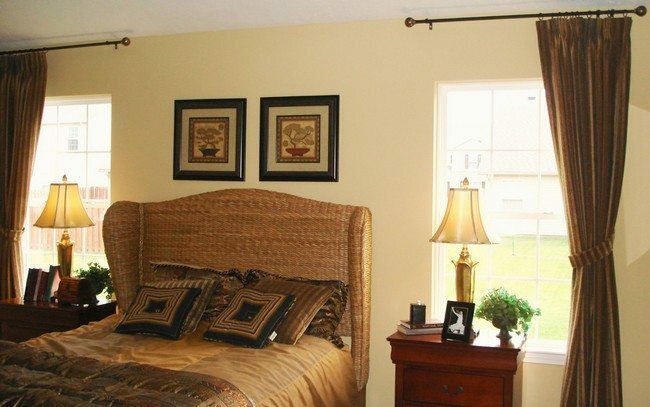 The headboards vary a lot in price, so you can always find a headboard no matter how much money you have. 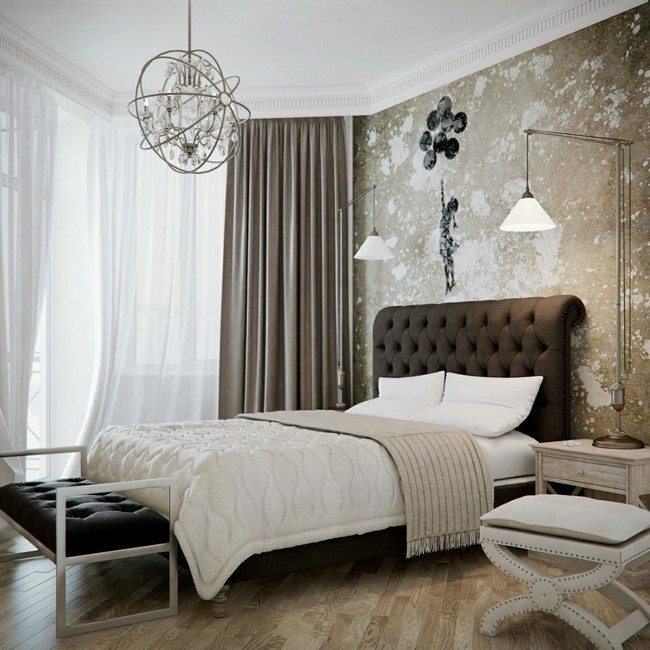 For art lovers, a large display of art such as artistic wallpaper can act as a headboard. 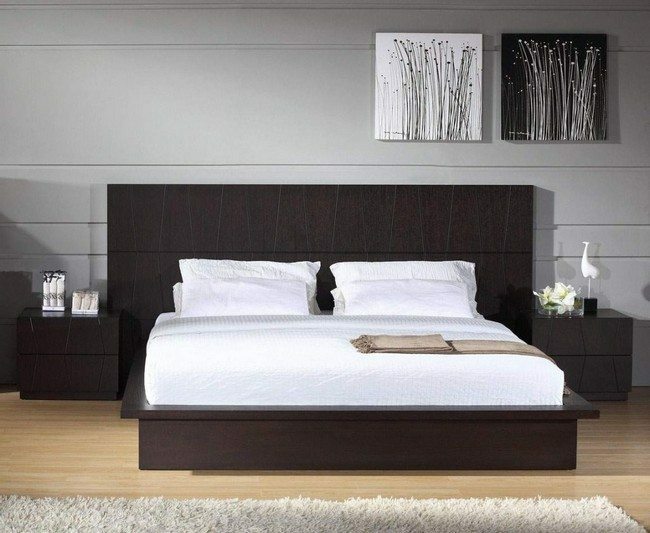 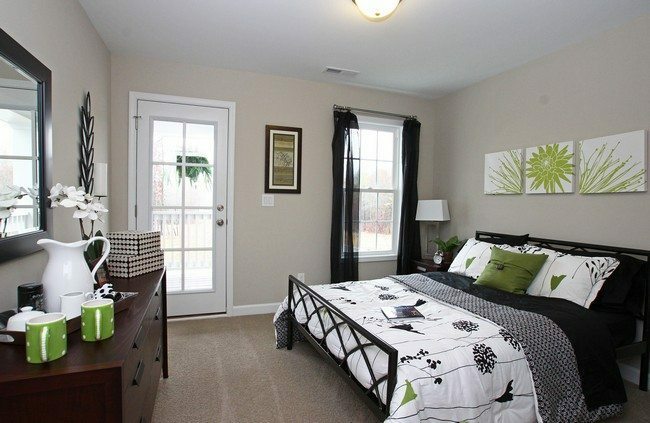 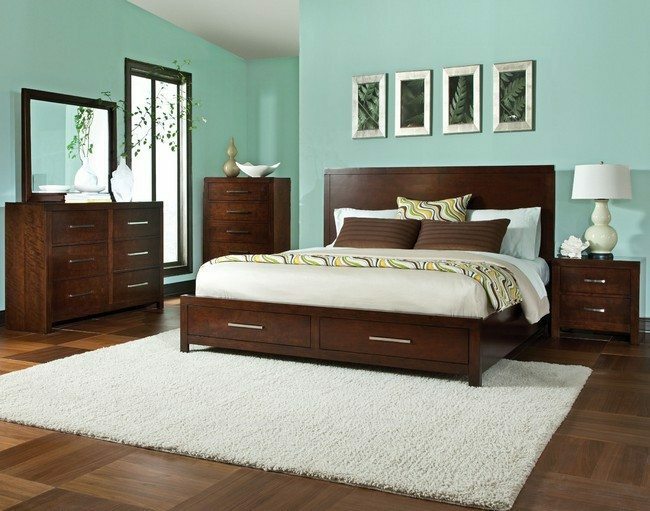 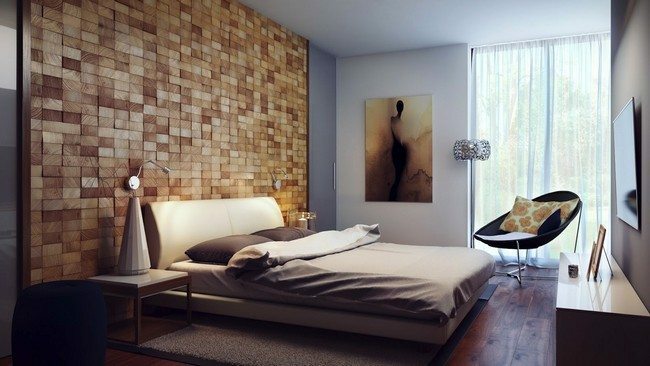 If your bed already has a headboard, the art display can still complement it beautifully, like in this bedroom. 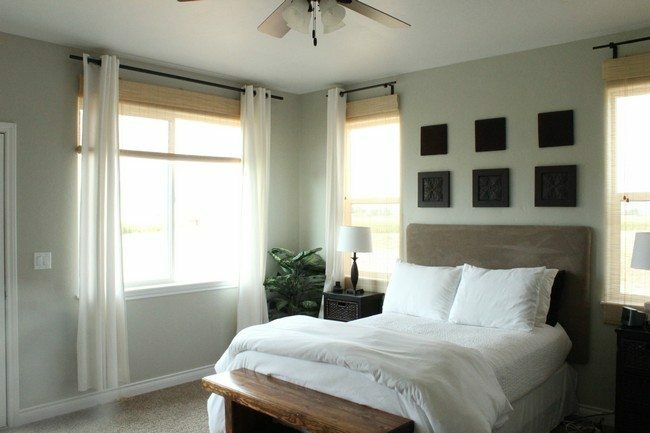 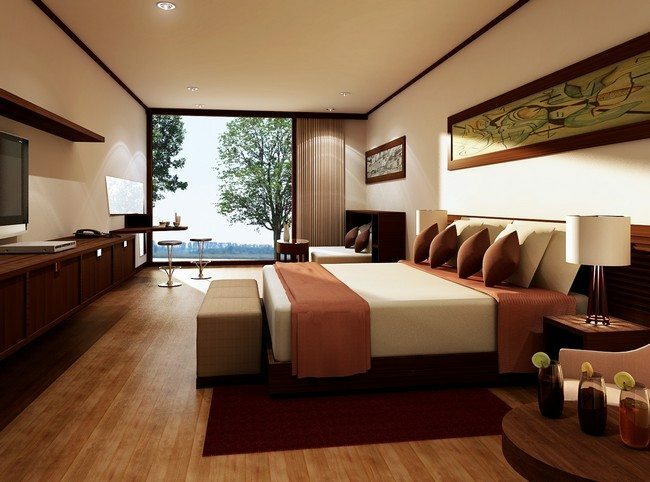 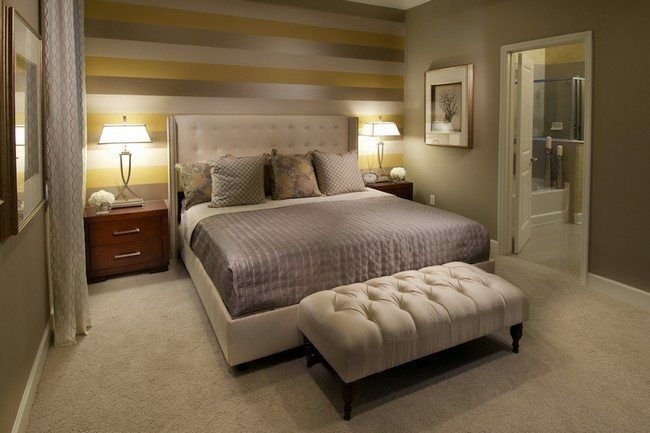 To give your room that extra feel, you can use a double headboard like the one in this bedroom. 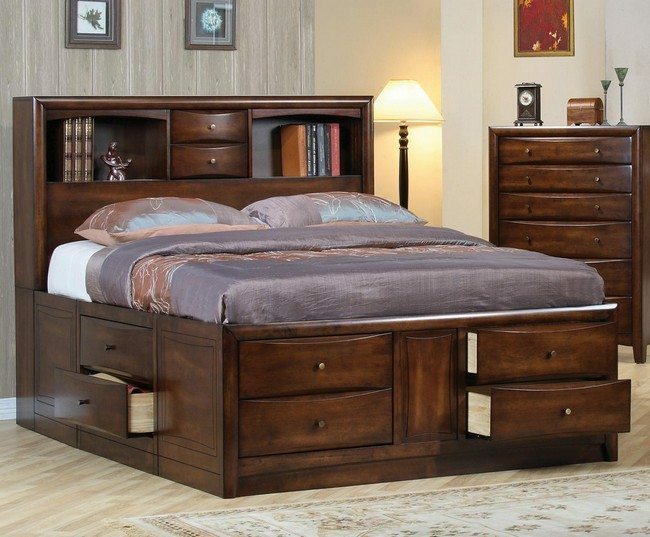 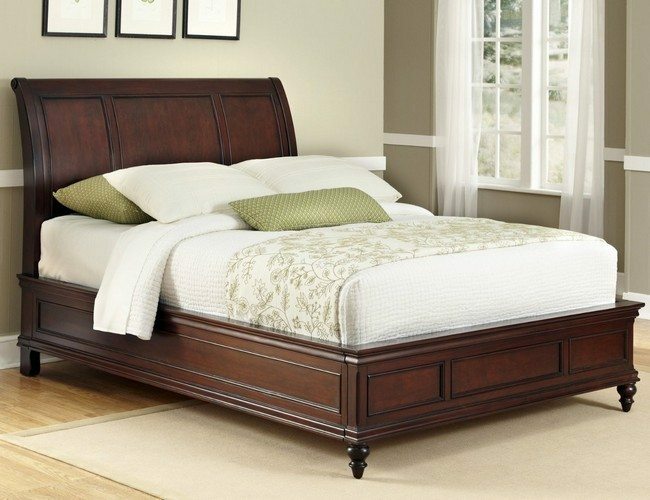 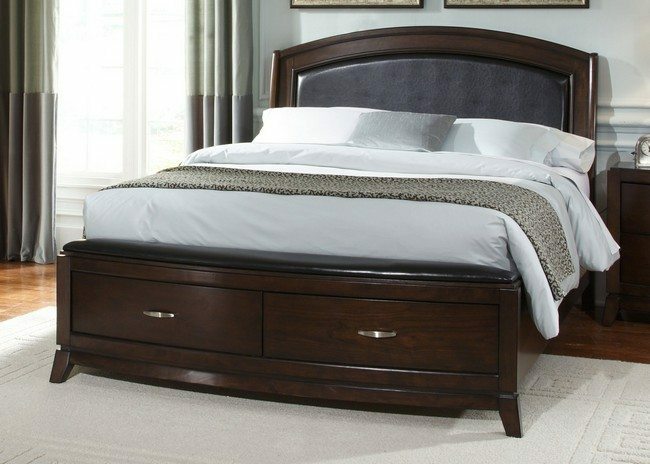 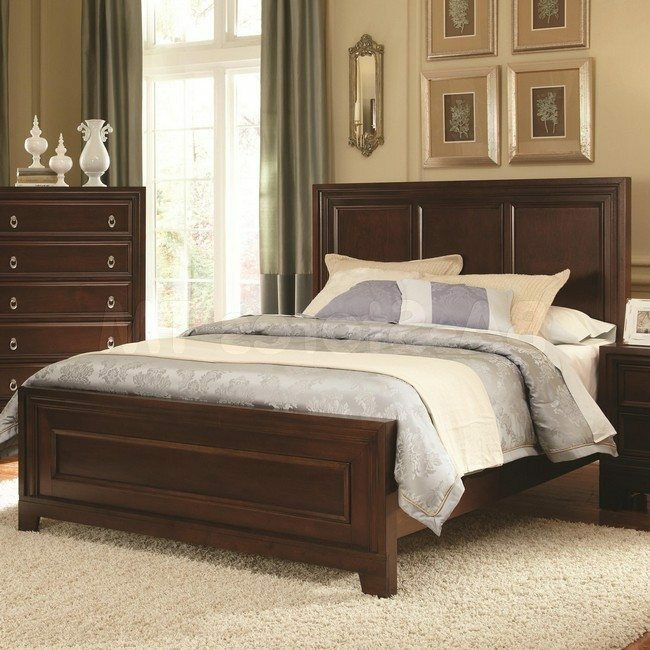 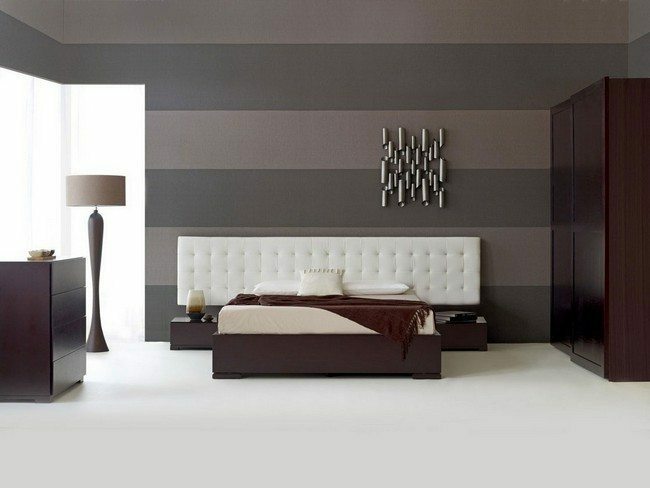 It is always important to choose a headboard that suits your level of comfort. 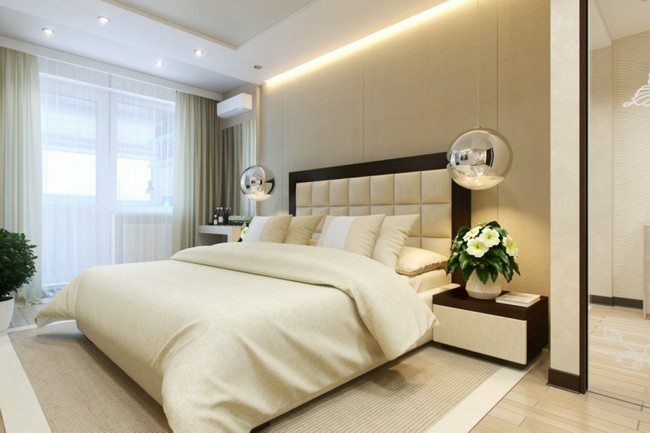 Some people prefer tall and wide majestic headboards, while others prefer small headboards that are barely noticeable, like the one in the above bedroom. 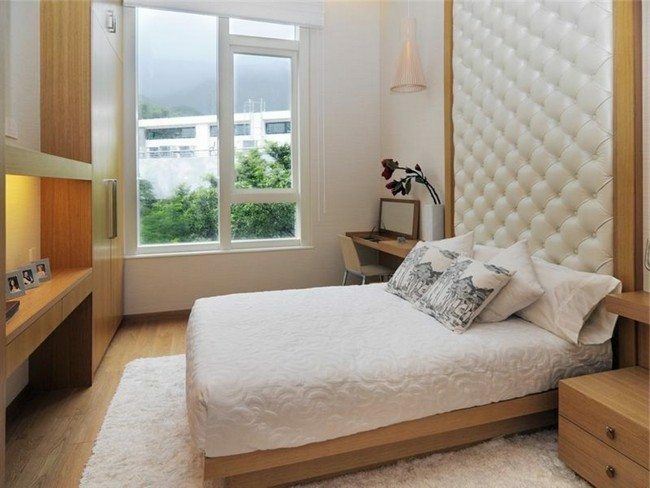 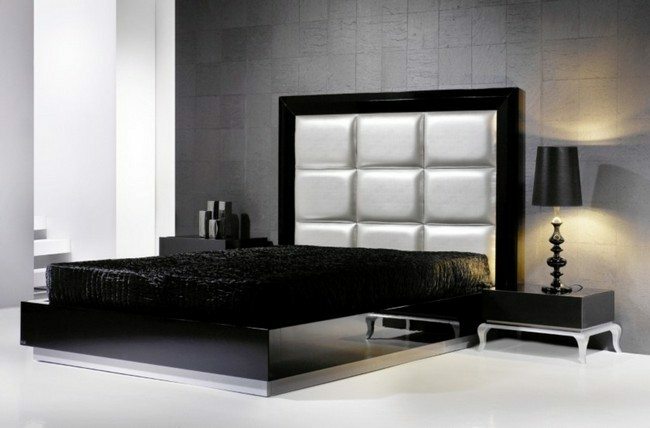 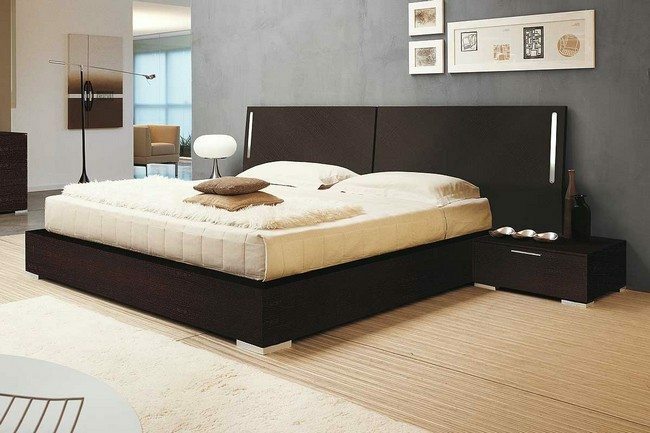 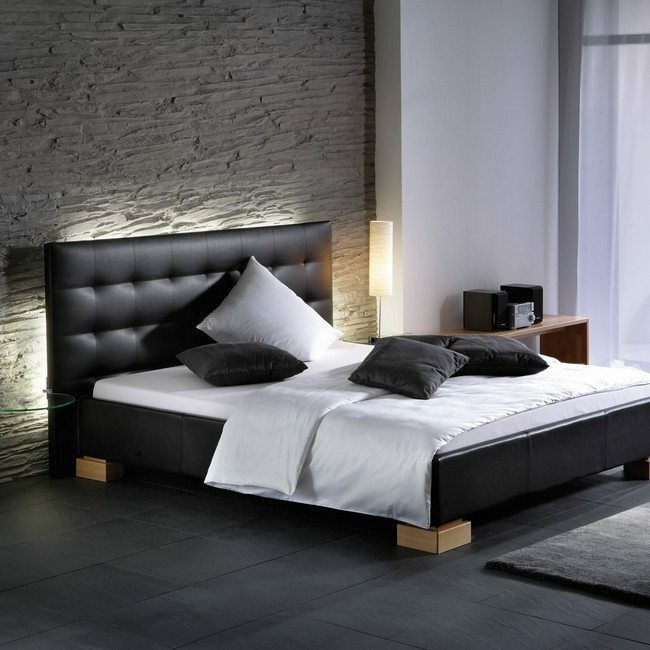 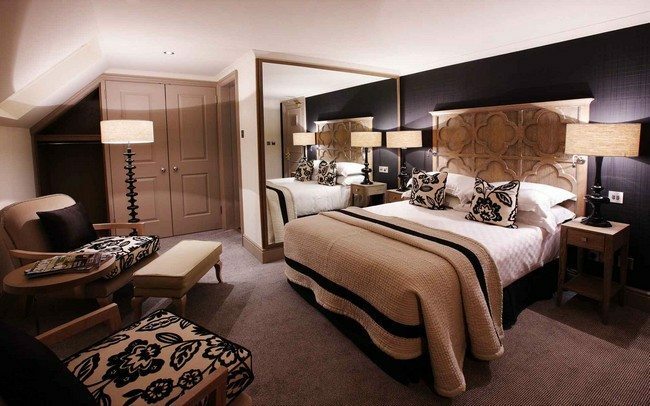 Headboards upholstered in leather are extremely popular. 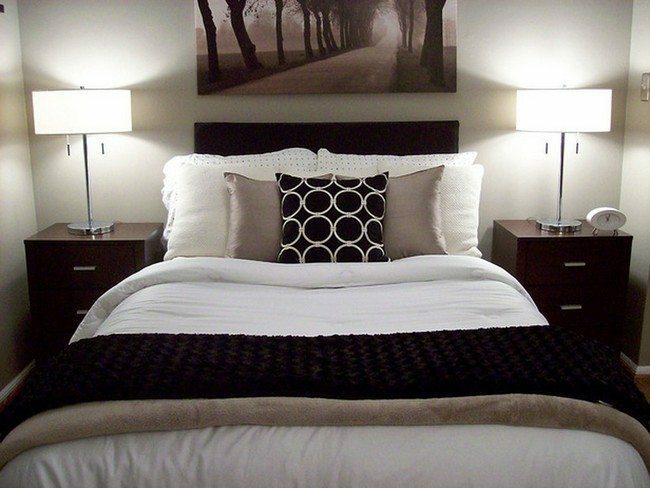 The good thing about these headboards is that they create a bold and elegant look in the room and are also easy to clean. 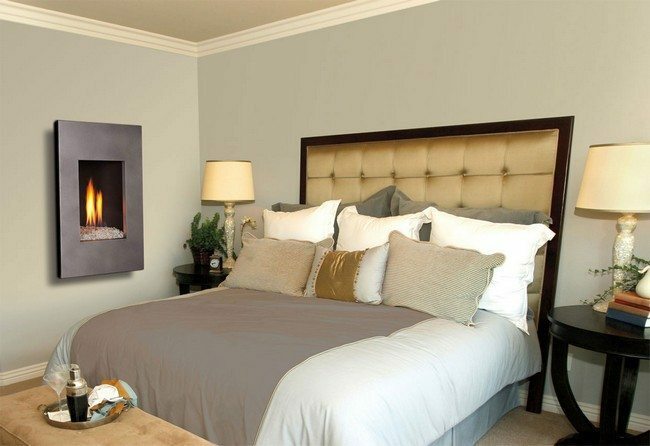 Choose a headboard that fits with your decorating style. 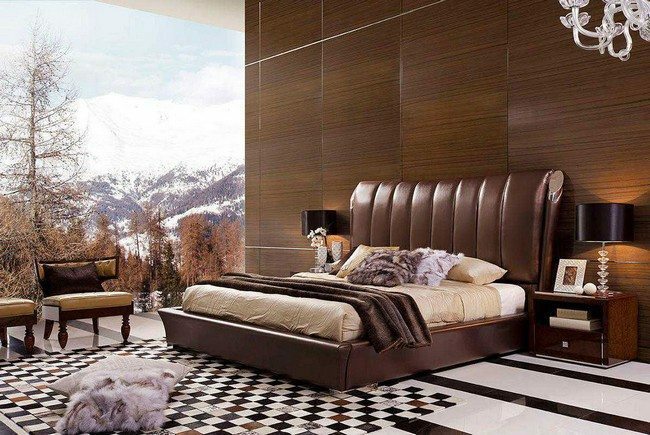 The headboard in this bedroom fits in perfectly with the white theme.